Saxophone [Tenor] - Ernie Watts , Grover Washington, Jr.
Sell your ALPHONSO JOHNSON items on eBay ! Second album from the (not yet) ex-Weather Report bassist, released the same year as his debut solo effort, but this time, the guest list is a little less stellar (prog-wise anyway) where only Lee Ritenour and Ian Underwood return and an appearance from Chester Thompson (the drummer). Graced with an interesting artwork (pre-figuring the future Journey album artworks in a few years) released on Epic, the album contains 8 songs all written by Alphonso himself, except for the album opening and closing tracks, which are collective efforts. This a typical mid-70's musical industry made in LA, so don't get your hopes up to high is the best advice I can give you. A bit like the previous album, the musical direction point to every corner of the map, and of course this is not to please demanding progheads. There are some soul-funk tracks (the opening The Way I Feel and Show Us The Way) and generally these are the ones I really tend to skip to avoid self-aggravation. Don't get me wrong, they're probably just fine for the listener Alphonso was aiming at, but I have dumb love songs and commercial attempts (successful or not) There are some technical/complex and generally instrumental funk tracks with jazz overtones (As Little As You, Scapegoat, Balls To The Wall) that are actually fairly impressive (and generally better appreciated by yours truly), but I find that Chic did those a whole lot better, but there is again some cool developments in these, especially from Grover Washington's sax. Alphonso's ultra-funky bass of course dictates the style of music, to the point that those non-funk ones lose a little credibility: the love-dripping Show Us The Way with its Barry White-like baritone vocals), even if it could find its place as a prog interlude on a Camel album, but without the vocals. Balls To The Wall is probably the album's most "most" moment of the album (no surprises if you look at the best possible combination from the invited participants), sounding close to a good Return To Forever. Tales Of Barcelona has a slightly proggy Santana sound (circa Illuminations or Borboletta)and serves of an intro to Flight To Hampstead, which is also in a jazz-rock template, gradually growing to Zappa-like music towards its end, courtesy of a Underwood-iam xylophone. The closing funk-jazz One To One is worthy of a mention as well. A bit better than Moonshadows, but certainly not more essential (unless you're a funk addict) and certainly hundred of albums are better suited to fill a proghead's shelves. Good musicianship and professional recording & production make this a good album, especially the B-side), but not much more. I'm glad I have my library system to listen to such albums, should I ever feel like re-listening to them. Actually by taking all three of his 70's albums, you could probably cook up a solid compilation. 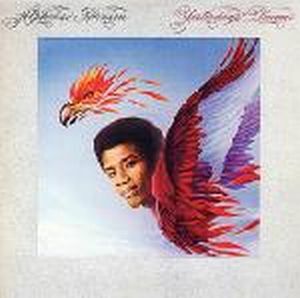 Alphonso Johnson was one of the most known bassists from the mid '70's his contribution to the band he plays 3 years Weather Report is no doubt an important one. 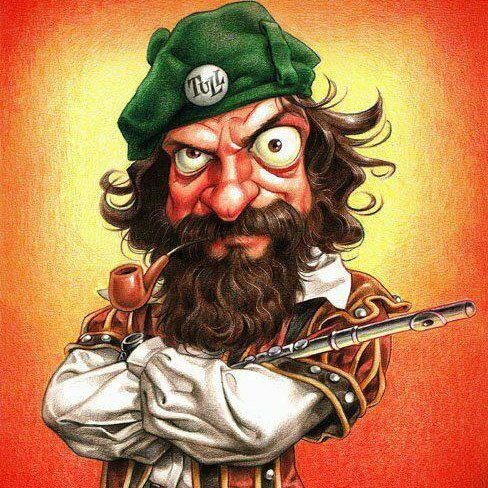 In WR period when still was a member he release 3 albums 2 in 1976 and one in 1977. His second solo effort from 1976 named Yesterday's dream is a collection of jazz fusion with funky moments. The album is ok, but nothing really is groundbreaking here even there are a bunch of well known musicins involved in this release. Besides great Chester Thompson on drums, Ian Underwood on keybords, the rest of the musicians are more or less known to me. The music is clearly jazz fusion funky orientated where the bass of Alphonso make the law, great chops quite complictaed but melted with the rest of the instrumenta the result is pretty ok. Most of the album is instrumental with copuple of ocasions where the pieces has voice like on Show Us The Way. So all in all an ok album, nothing spectacular in my opinion, it sounds like many album s from that period in jazz fusion realm, those more funky orientated but not a bad one. 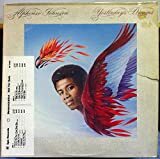 Alphonso Johnson remain an important bassist in this genre and that shown by the great number of appearences in many band or artist albums over the years. 3 stars, good but nothing more. 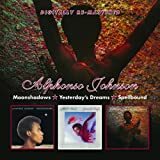 Post a review of ALPHONSO JOHNSON "Yesterday's Dreams"